Your clothes washer offers your household loads of support, so periodically take the time to return the favor. 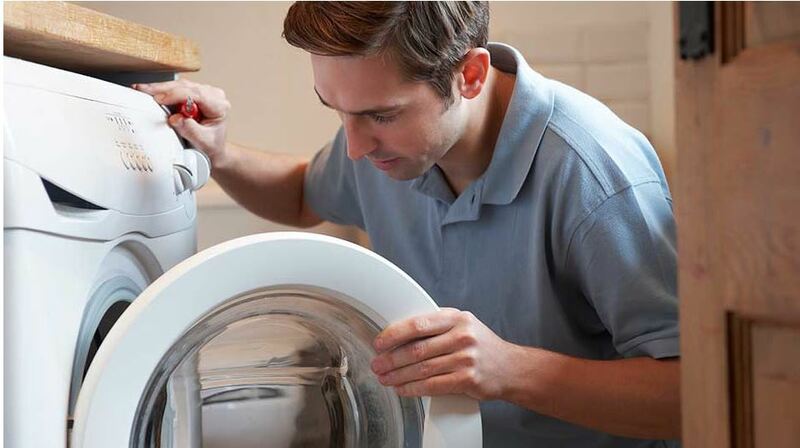 Washing machine maintenance can help you avoid breakdowns that could put the appliance out of commission—or worse, lead to leaks and costly water damage. (1) Replace the water hoses. Check hoses regularly for bulging, cracking, fraying, and leaks around the ends. 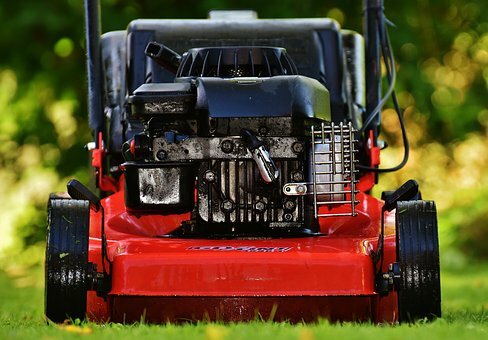 Replace the hose if a problem is found or every three to five years as part of a proactive maintenance program. (2) Move the machine. Check that there are at least four inches between your washing machine and the wall. This prevents hoses from kinking. (3) Keep the machine level. A washing machine that’s off kilter can vibrate, rock, or “walk” across the floor during the spin cycle, which can damage the floor or the machine. Balance the washer by turning the legs clockwise to lower it, and counterclockwise to raise it. (4) Clean the lint filter. Depending on your machine, the lint collector may be located in the agitator tube, which is the center column of most machines, or near the top of the washtub. Keep it clean to help your washer run efficiently. (5) Wash the washing machine. Rinse away soap residue and buildup by running store-bought washing machine cleaner, or a solution of hot water, vinegar, and baking soda through an empty load. (6) Prevent musty odors and mildew. Leave the washer lid or door open between loads to dry out the unit and keep it smelling fresh. On front-loading washers wipe down the rubber seal around the door after doing your laundry. (7) Measure your detergent. Read the appliance instruction manual to make sure you use the correct type and amount of detergent for your machine. Too much soap can leave residue on your clothes and cause excess wear and tear on your washer, and high-efficiency washers require a special, low-sudsing detergent. (8) Don’t overload the machine. Use the appropriate amount of water for the size of the load. Wash heavy or bulky items in small loads since these are harder on the appliance. (9) Add a drip pan underneath your washing machine. This is an important addition to an upstairs laundry room, since water leaks could damage the floors below it. Remember, with an appliance that uses water and gets used often, a little leak can cause major damage if it goes unnoticed.